The Virgin Australia Supercars Championship won’t be the only title on the line in the inaugural Coates Hire Newcastle 500, which is now less than 30 days away. 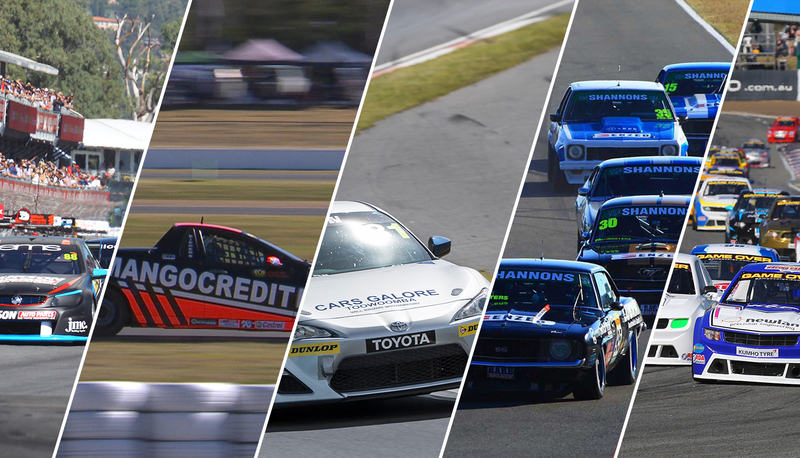 Dunlop Super2 Series, Touring Car Masters, Australian V8 Utes, Toyota 86 Series and Aussie Racing Cars will join Supercars at the new season finale on November 24-26. Fresh from his PIRTEK Enduro Cup campaign with Jamie Whincup, Paul Dumbrell leads rising star Todd Hazelwood by 49 points ahead of the Dunlop Super2 Series season finale. 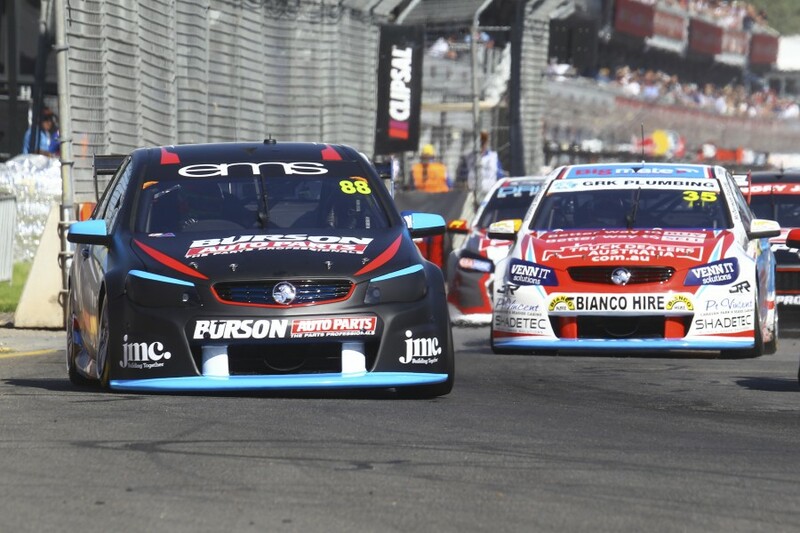 Dumbrell’s wife is due to give birth to their second child during the Newcastle 500 weekend, which could open the door to Hazelwood, who is chasing his maiden title. The outsider is MW Motorsport Nissan driver Jack Le Brocq, looking to join the likes of Supercars stars Mark Winterbottom, Scott McLaughlin and Cam Waters as a Super2 champion. Two names linked in Australian motorsport history, Bowe and Johnson look set to fight it out for the 2017 Touring Car Masters crown. Supercars Hall of Fame inductee John Bowe leads Steven Johnson by five points, the Holden Torana and Ford Mustang drivers followed by Chevrolet Camaro pilot Adam Bressington a further 20 behind. Sydney youngster Jimmy Vernon has dominated the Toyota 86 Racing Series, and wrapped up the title at Bathurst earlier this month. The battle will be on for the minor places in Newcastle, with Ben Grice and Liam McAdam level on points in second, while the class has attracted guests drivers including David Brabham, Jason Bargwanna, Leanne Tander and Warren Luff this year. The V8 Utes Series is a two-horse race heading into the final event of the current format, before the introduction of SuperUtes in 2018. Already a three-time champion, Ryal Harris holds a 24-point advantage over Kim Jane, who is chasing his maiden series win. In Aussie Racing Cars, James Duckworth will take a slender, seven-point advantage over Craig Woods to Newcastle. Kel Treseder is third after winning last weekend’s round on the Gold Coast, while Ben Walsh is also within range. The full schedule for the Coates Hire Newcastle 500 was released earlier this week.